I call her “Southern Shaunna” (she doesn’t know that, by the way) ‘cause she has THEE most endearing accent you’ll ever hear. However, she is so much more than that. She is my furniture painting idol (ask me how many times I’ve watched her videos—it’s not natural), and she could very well be one of the nicest people I’ve ever met. What a treat to have her here! 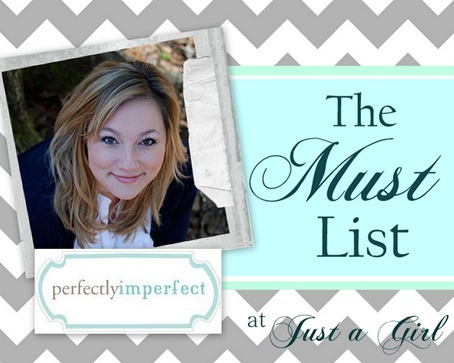 I’m Shaunna, and I write this blog called perfectly imperfect. I’m kind of known to paint the town anything, so when Chris asked me to talk paint with you this week, I was more than happy to! 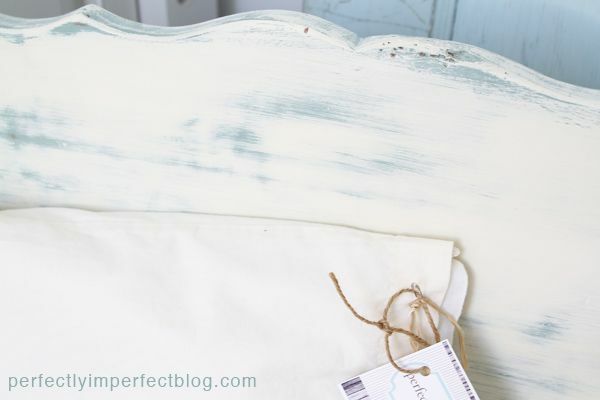 Hands-down, my favorite tool for painting furniture is chalk paint. Since using it, I honestly haven’t been able to use much else on painted furniture. I thought it would be fun to share my must list for chalk paint colors/color combos–the ones I never let myself run out of. All of Annie’s colors are spectacular, full of pigment and depth (which I am sooo drawn to), but there are some that seem to wind up on lots of the pieces I paint. Let me tell you–I’m digging this finish lately. I love a chest or hutch painted in both tones, and I also find myself painting a base coat of paris grey, then dry brushing a coat of old white on top. I’ve actually got a video tutorial on achieving this finish on the blog today….perfect timing, huh? 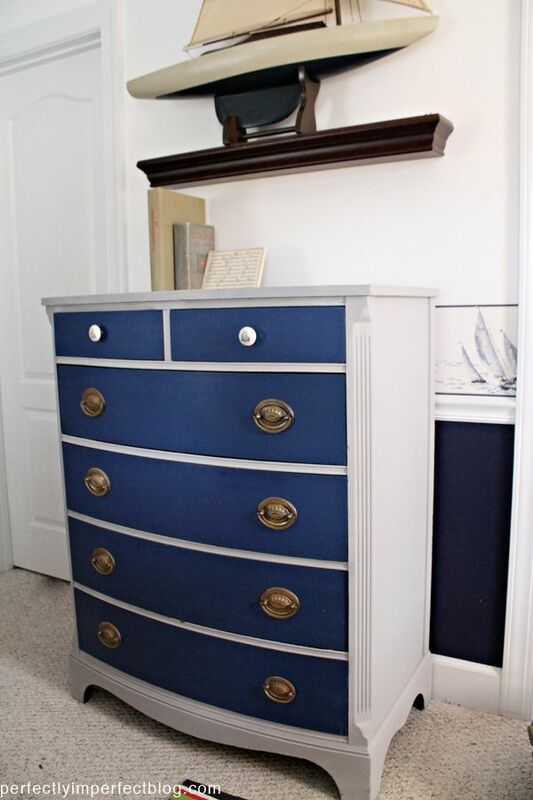 This chest I did for my son’s room was Paris Grey + Napolenic Blue…it has such a regal air about it–I was inspired by a captain’s uniform. Yep, sometimes I paint furniture to look like clothes. This is a gorgeous, gorgeous color. Many times, turquoise-y blue’s are too thin–and the hue is too stark, or too bright. This turquoise/aqua blue is literally dreamy, with plenty of depth to look natural, yet fresh. I painted our barstools, sealed with a coat of clear wax, and distressed them. 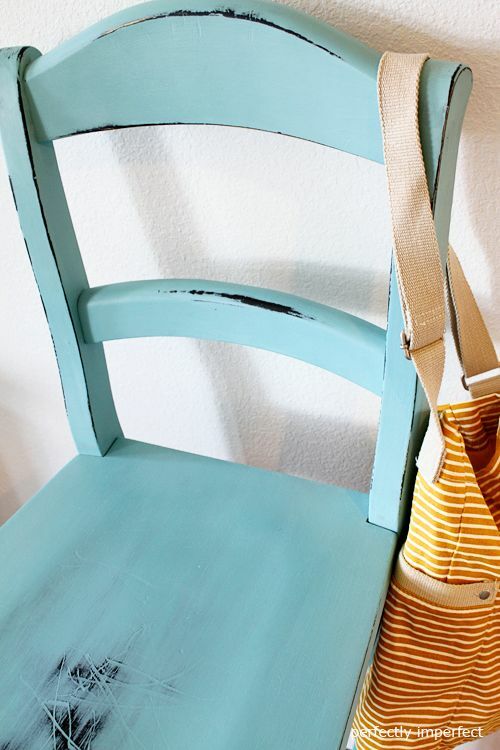 You can always use some dark wax to tone down this color, too. There’s no secret that a coat of white paint is universally flattering. Coat any piece in white and it’s instantly transformed. Unsure about what color to go with? 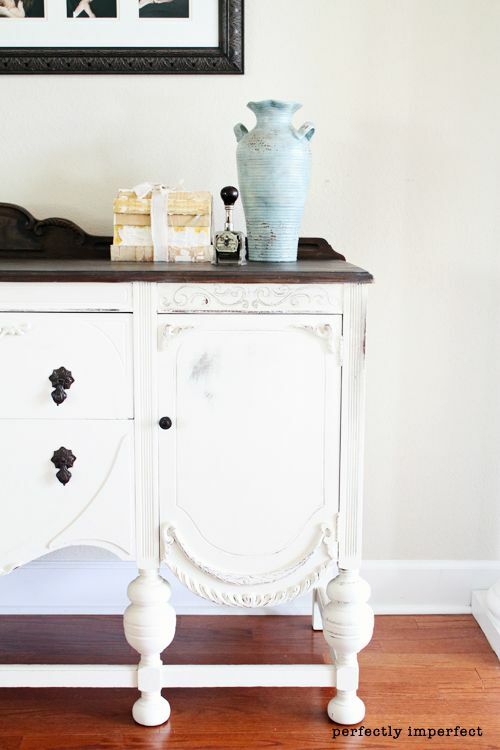 Go with pure white if you want a cleaner color or choose Old White for a little more warmth. Duck Egg is the prettiest blue-green I think I’ve seen. I love to use it alone, or layer it with another color. 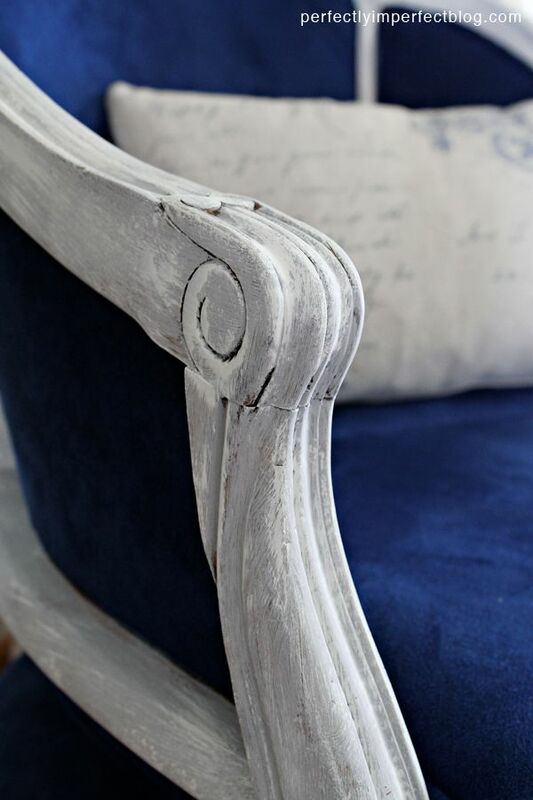 This bench was painted in Duck Egg, then Old White, waxed and distressed to reveal the pretty color underneath. 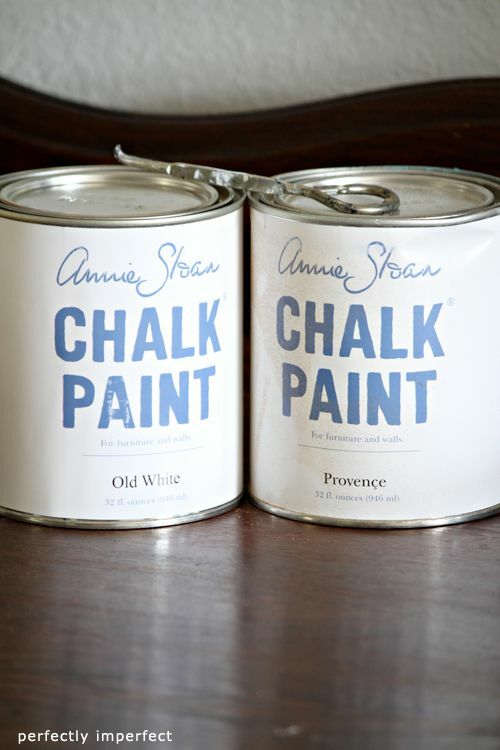 I pretty much love every chalk paint color in existence, but if you’ve not tried it yet, these will definitely get you going. Love all of these pieces of furniture. 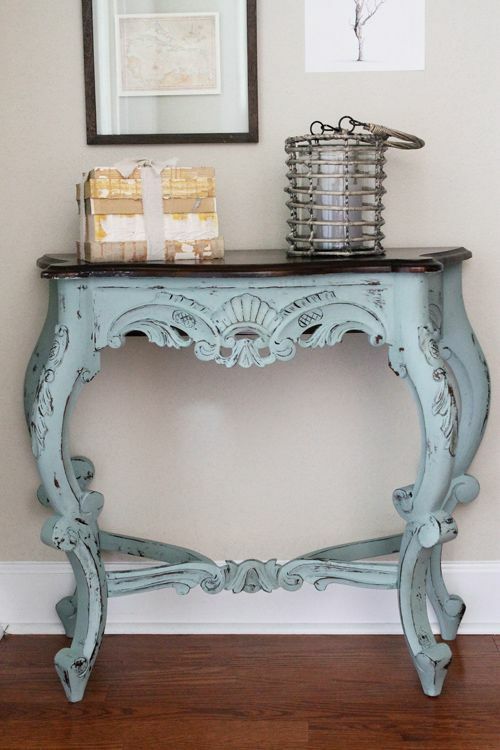 About to start painting our dressers this weekend and have been looking for inspiration. Thanks Katie! Have fun with it! I love all of your pieces, I can’t wait to try out some ASCP! Thank you, Colleen! You’ll love it!! Oh so pretty!! I bought some Napolenic Blue recently but haven’t tried it yet. I’m definitely going to find a project now to use it on! Just GORGEOUS!!! Great ideas and love those colors! I just bought Duck Egg and can’t wait to try it. I actually blogged about a piece today that I just finished and in case someone hadn’t heard of you Shanna (I just found out about you, I guess I live under a rock) I shared how helpful your videos are. Read from a Pinterest person this paint is lead base. Wondered if this is true? Love, love, love! Can’t wait to try this paint!